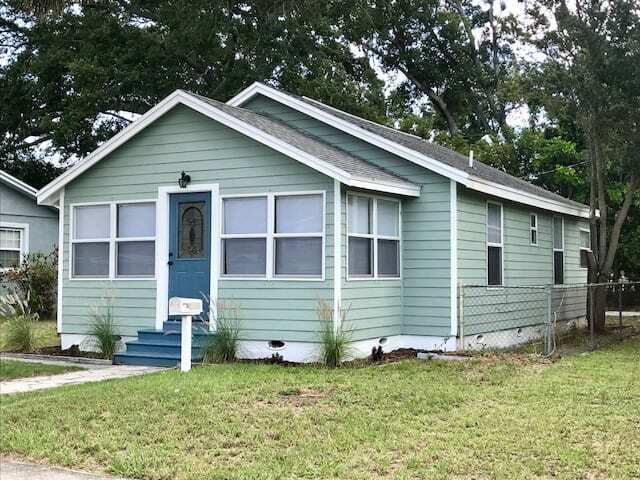 This is 2Bed.1Bath house located in St Petersburg near US 19, hospitals, shopping and 275. The house has been completely remodeled and is waiting for someone to make it their home. Some of the updates include a New Roof, Flooring, Appliances, Bathroom, granite, and Central AC system with new ductwork. This home will not last long. Call the office today for additional details or to schedule a time to take a private tour of this property.